Cherryade releases the track Got You Good. The girl-boy duo that features vocalist Ella is reminiscence of M.I.A, Charie XCX, and Sleigh Bells. 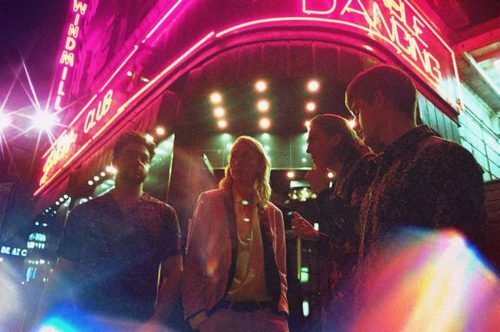 The London act kicked off with the single Fractured Fairytales which garnered attention from Radio 1, BBC Introducing and Spotify’s New Music Friday. Since 2016, they’ve gotten attention from a flurry of blogs that have touted the band as the Next Big Thing, but they are still residing in internet land. Their latest track is a bad girl pop song and the video makes the song. It’s fun, self directed, and edited by the duo themselves. Check it out! Newcomer Jvck James could be coming out at the perfect time. With rap/hip hop dominating online, Jvck James could find a place with his own brand of R&B. 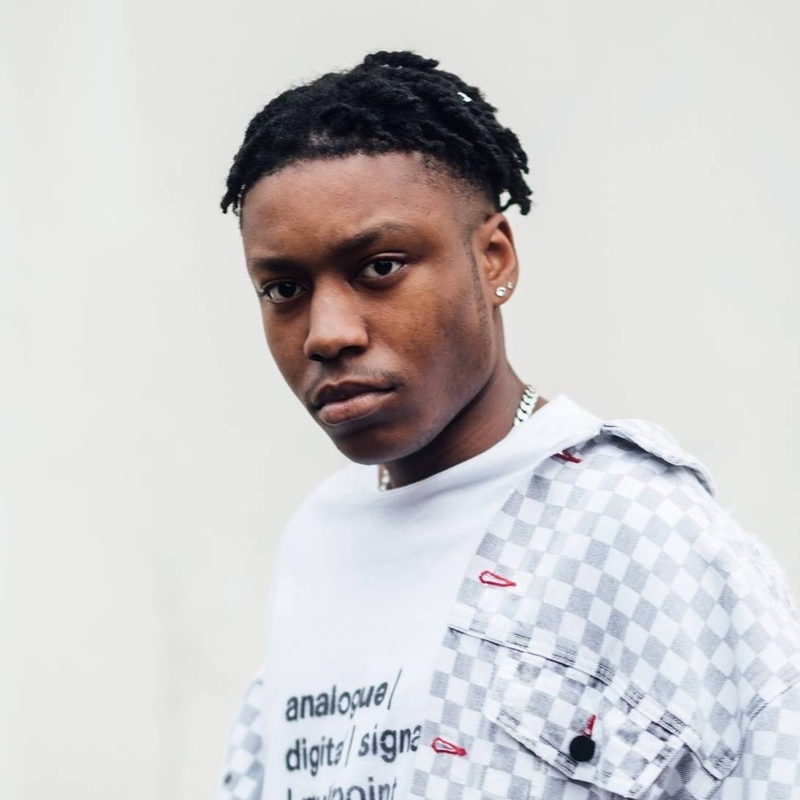 With his latest track Wine, the 19 year old who hails from East London and teamed up with Toronto producer LordQuest who is known for his work with the likes of SZA and ScHoolboy Q. Aside from picking up radio spins, he will perform alongside with Mahalia on her nationwide UK tour in October. Check out the video for the track and give the track a stream. It’s hard not to like newcomers Latenight Honeymoon. The UK 4 piece successfully channels 70’s psychedelic funk on their debut track Live Your Life Without Me. Empire of the Sun and Foster the People come to mind. Recorded with producer Dan Weller (Baby Metal, Young Guns), the track was meant to embody London’s nightlife. Moreover, the band just dropped a video which was shot in an old dingy club. I do think this band is ripe for US festivals and a collaboration with a rapper would broaden their base. Think MGMT + Kid Cudi. Check out the upbeat haunting track Numb. 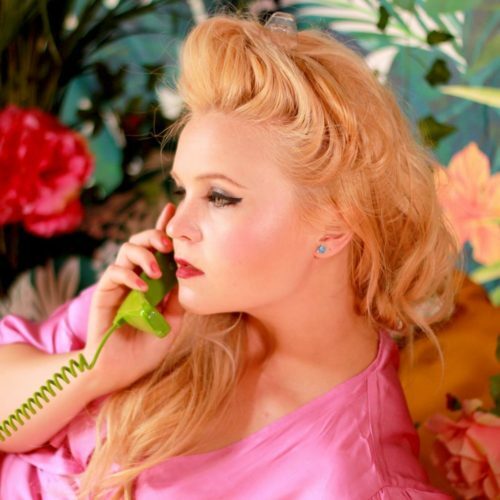 The track was written by Swedish songstress OhHeyMy and produced by Chicago dj/producer Goldhouse who is known for remixes like of Sam Smith, Katy Perry and Gaga. OhHeyMy says of Numb, “It’s a track set in a club-environment where everyone else is focused on partying but you can only focus on this one person taking up all of your attention. A person who makes you feel high and dizzy – a sense of being numb. And all you want is to stay in that moment, with that feeling, forever”. OhHeyMy was raised in a small village in Sweden listening to Dylan. After catching the rock n bull bug, she spent time performing in rock bands in the live circuit before finding a home in the electro driven beats world. Give it a stream. It can be said that we are becoming fans of TELYkast. 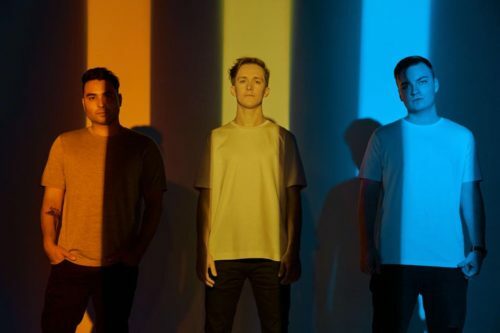 The LA based trio are rolling out infectious pop tunes that can compete with the bigger artists. Having caught attention for their artist remixes, the New Music Friday darlings have an impressiveness listenership across their social media and YouTube and Spotify. The unique live setup consisting of a DJ, a guitarist, and a vocalist has most definitely helped them pack out medium sized venues. Give the latest dance-pop track Talk Again a stream.